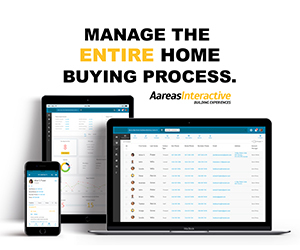 I really like this development! 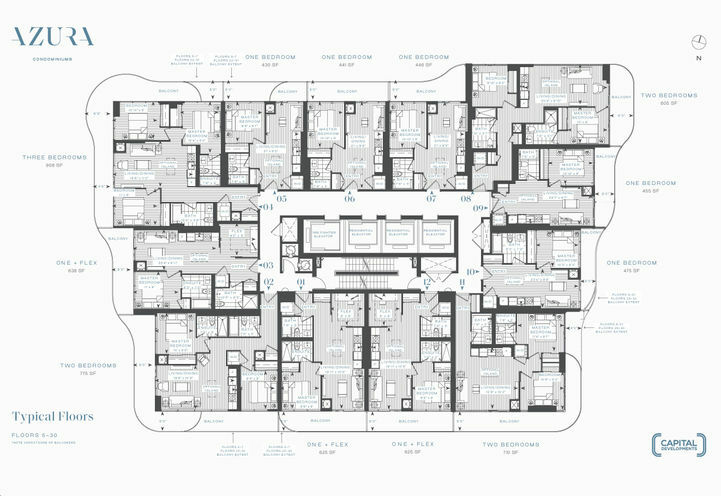 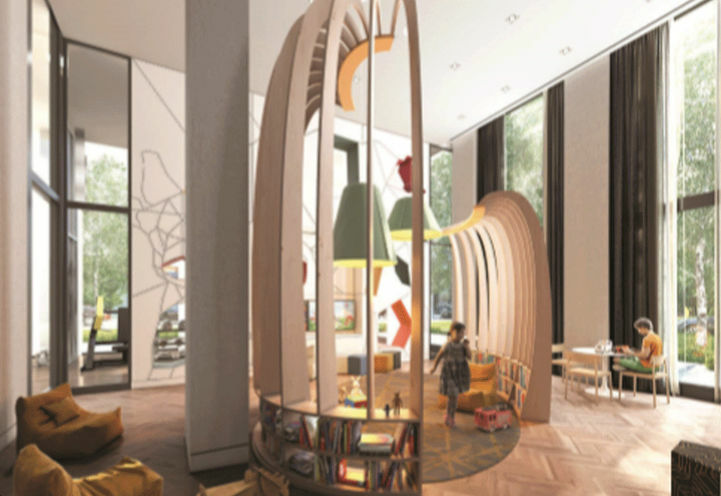 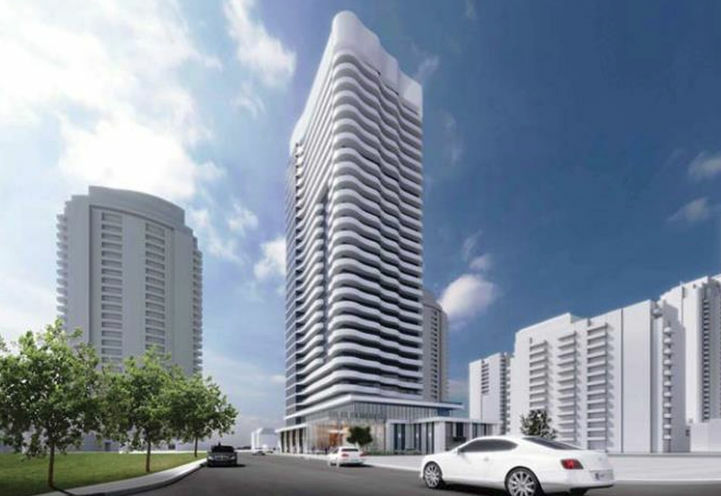 it's like the most elegant design among all condos comparable. 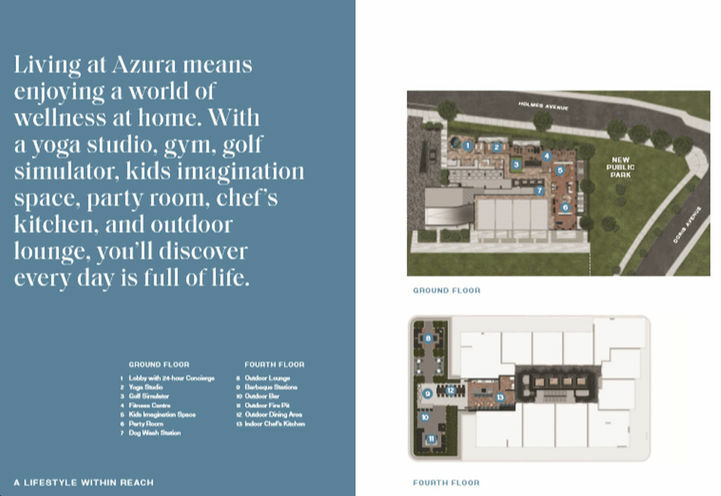 Unfortunately it comes too early for me and I am not fully prepared to staring buying one. 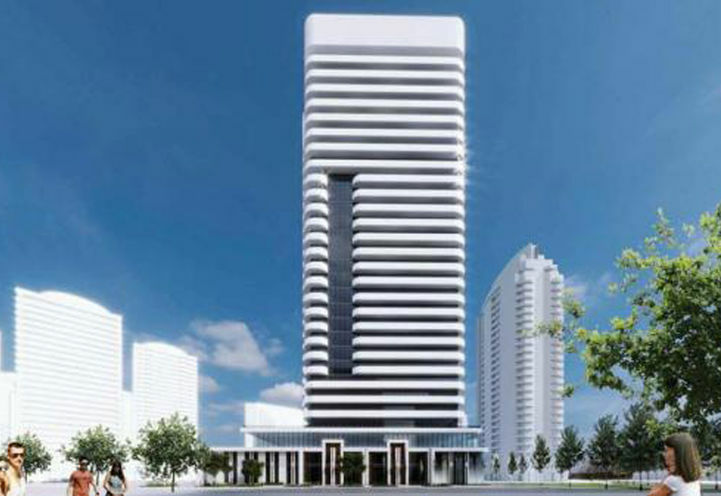 I will keep an eye on the condos market in Toronto and hope they would develop another condo in the future. 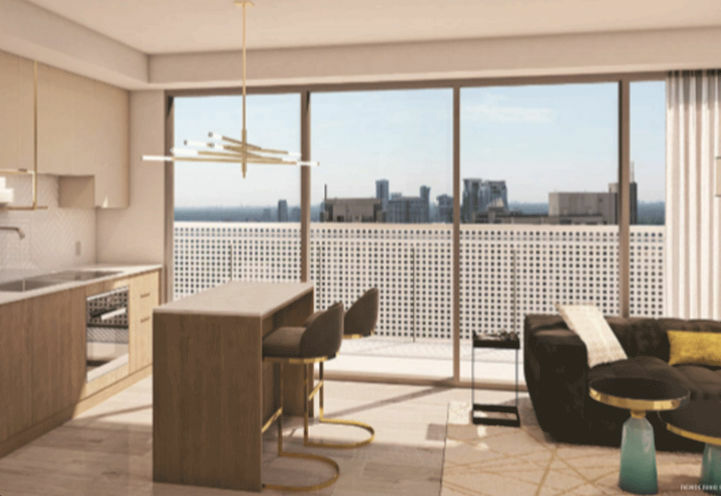 You want to choose the floor and view? 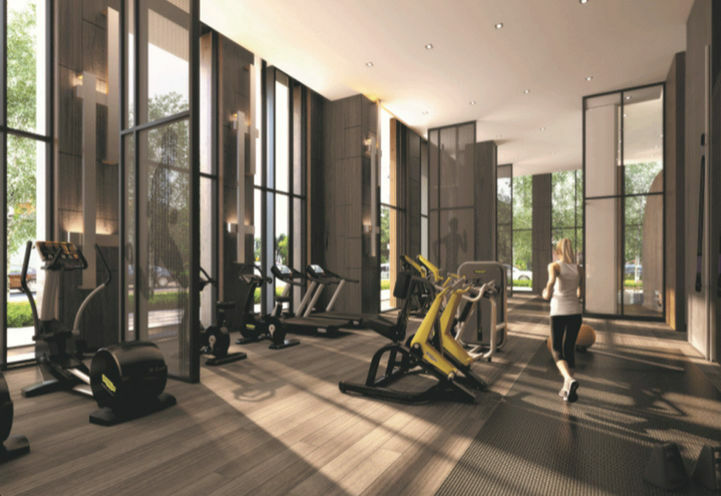 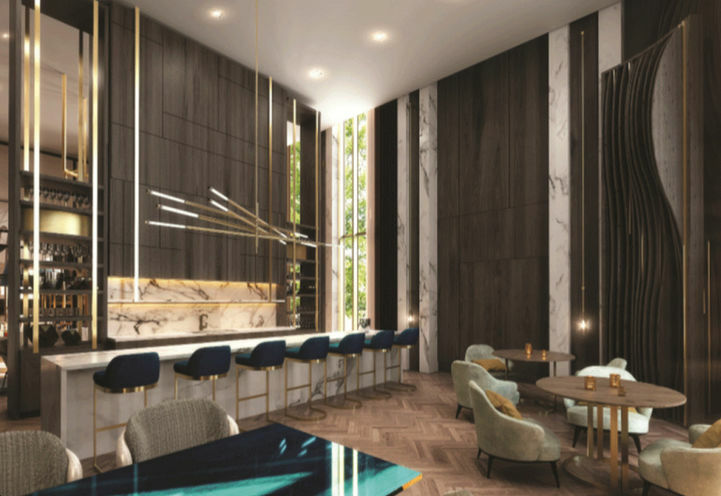 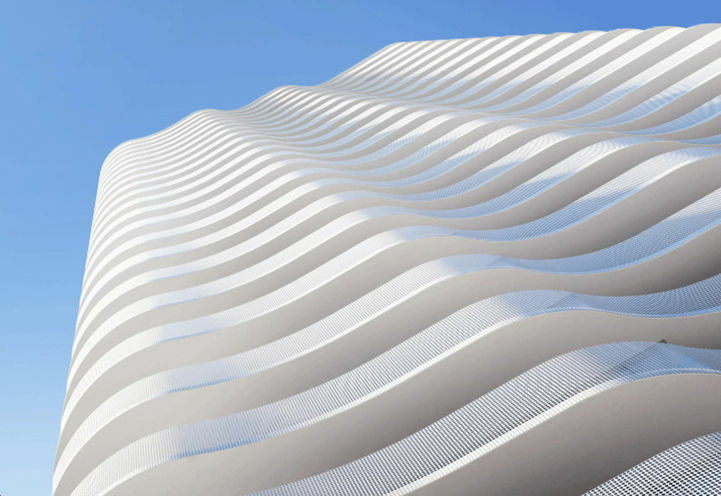 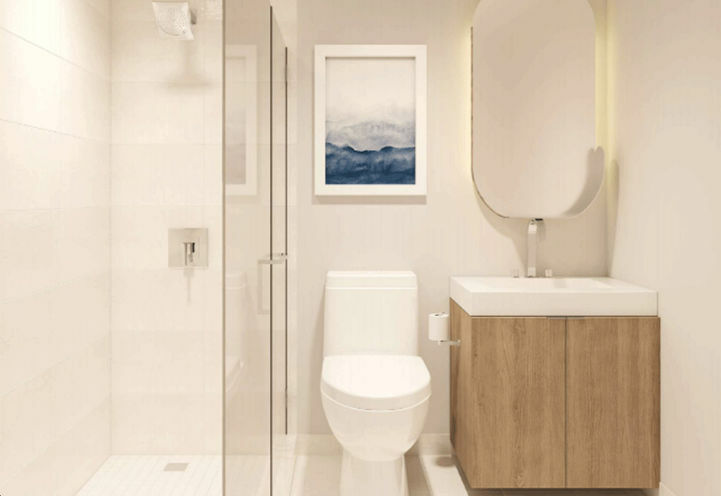 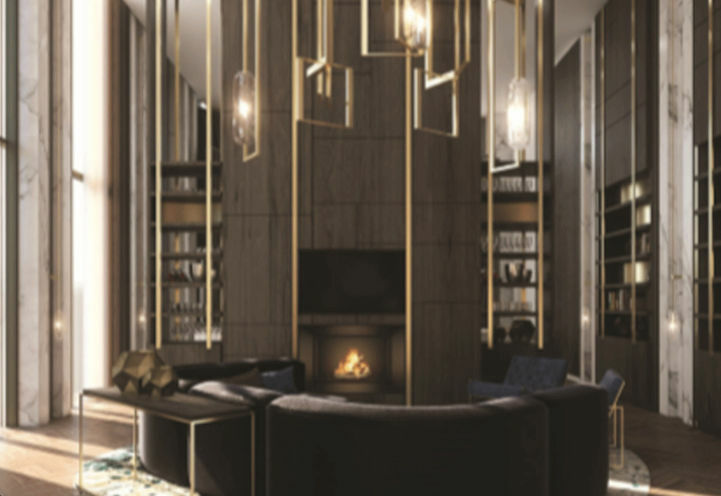 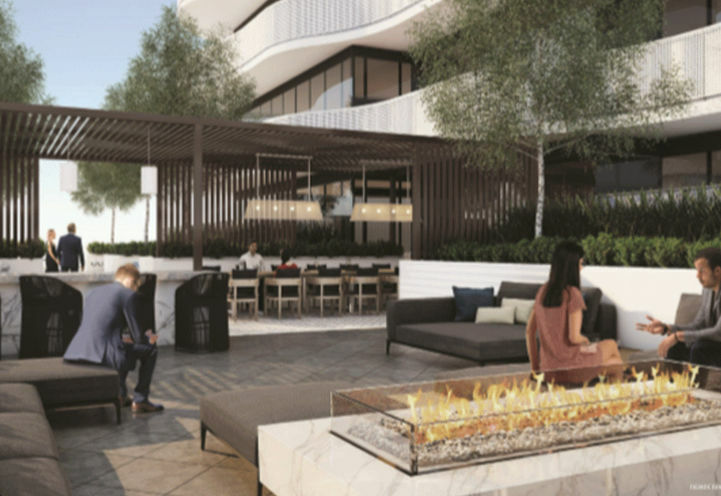 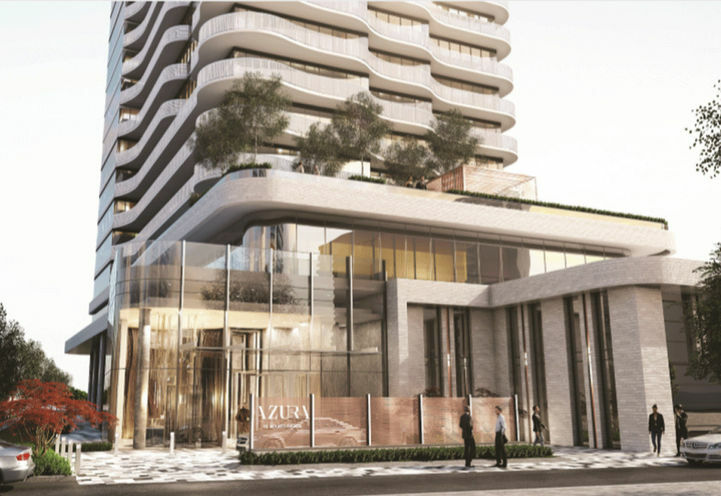 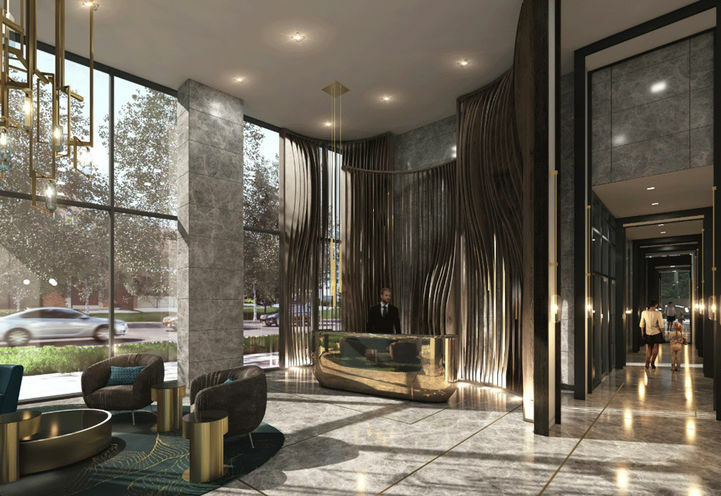 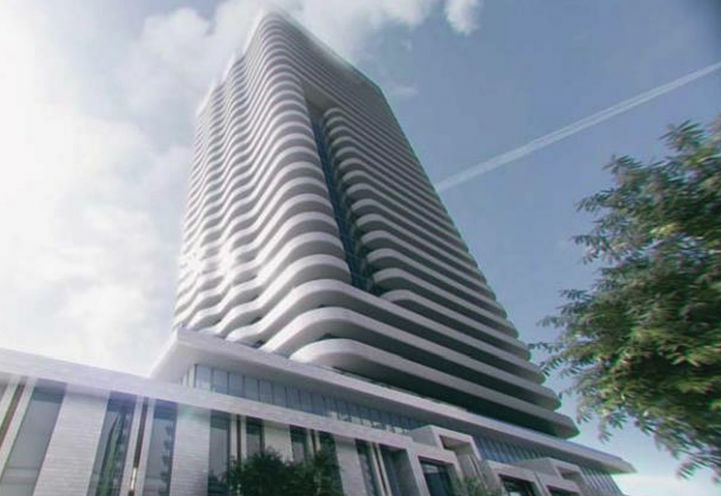 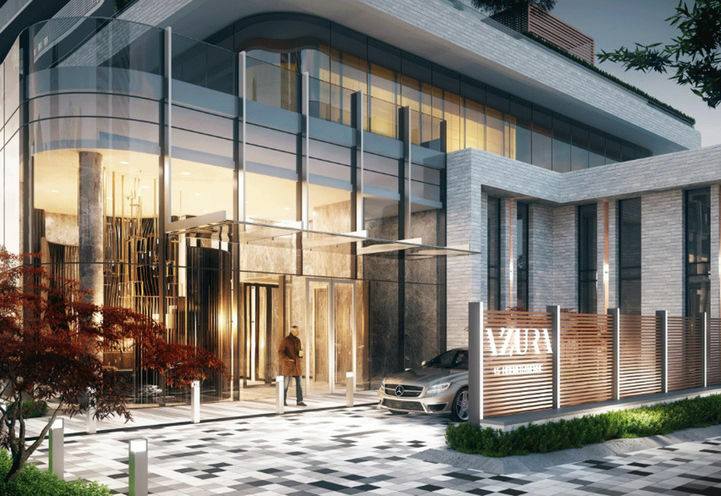 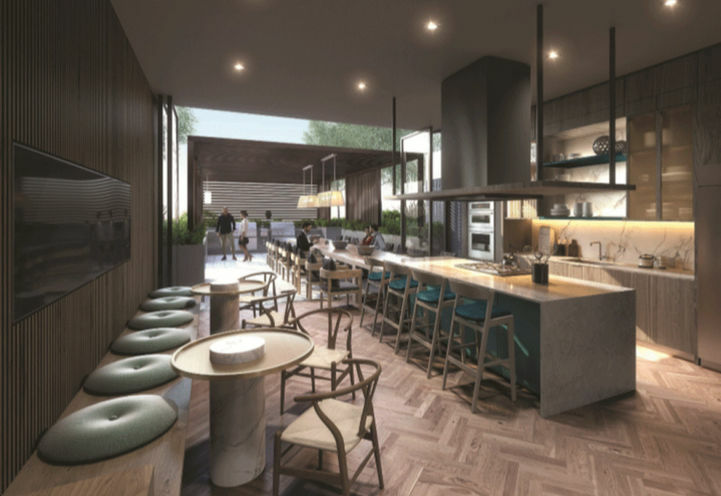 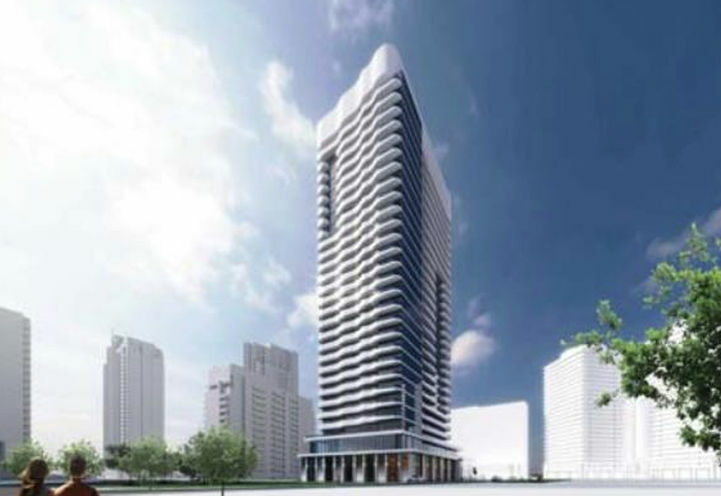 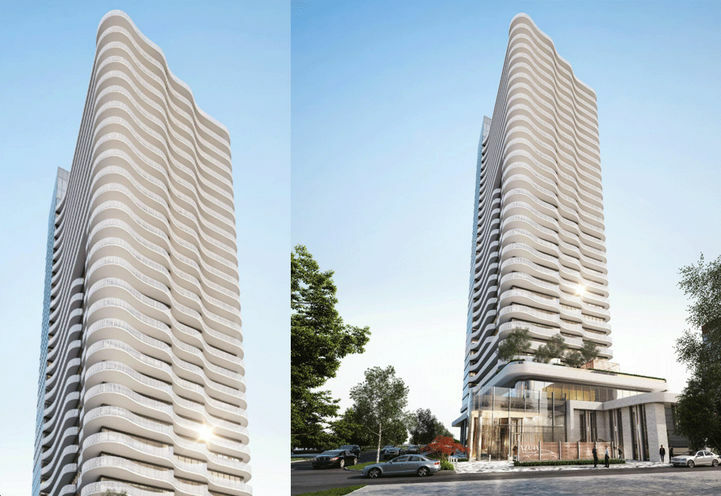 Azura Condos is a new Toronto Condo in the Willowdale East neighbourhood by Capital DevelopmentsV0RPO.